These corbels are truly unique in design and function. 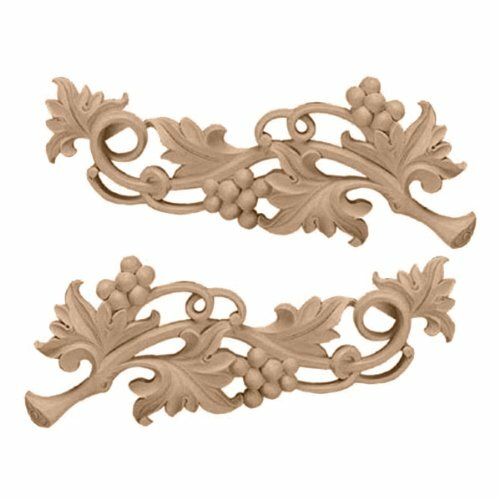 Primarily used in decorative applications urethane corbels can make a dramatic difference in kitchens, bathrooms, entryways, fireplace surrounds and more. 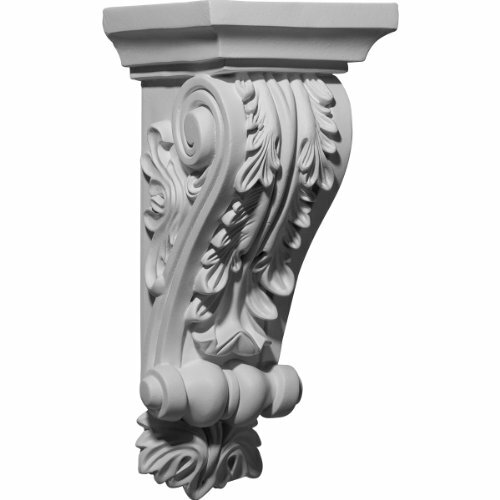 This material is also perfect for exterior applications. 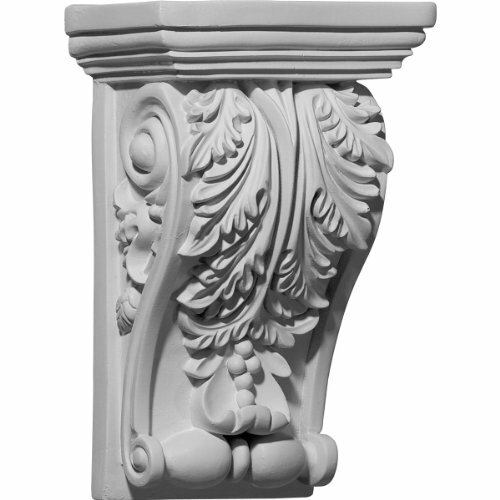 It will not rot or crack and is impervious to insect manifestations. 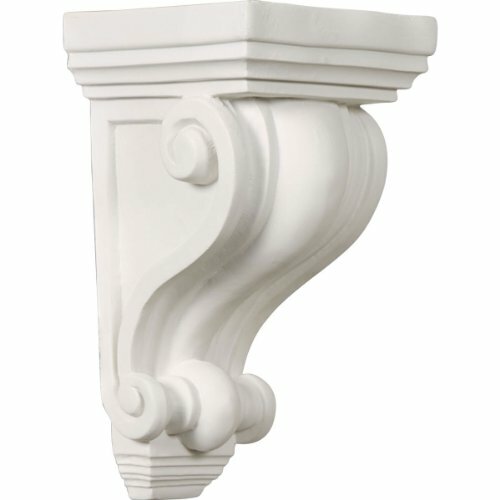 It comes to you factory primed and ready for your paint, faux finish, gel stain, marbleizing and more. 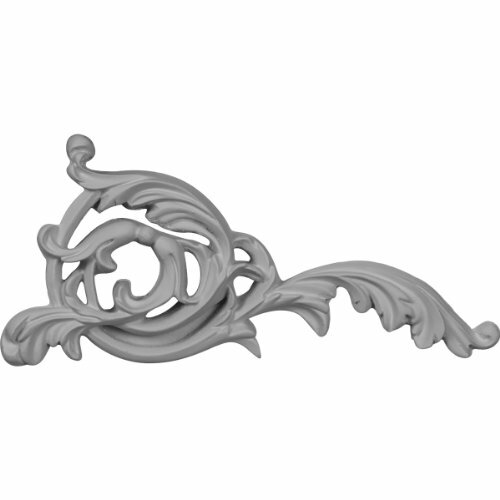 With these corbels, you are only limited by your imagination. 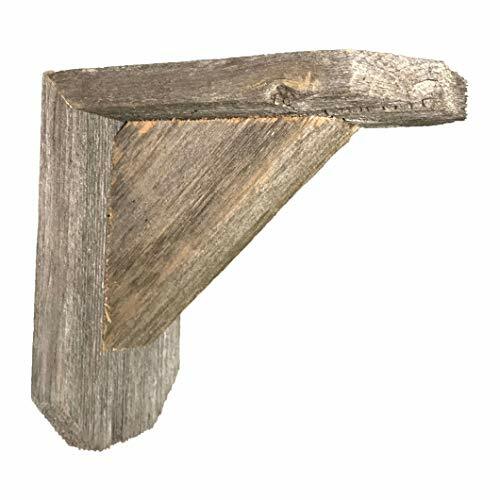 Barnwood Decor of OKC is proud to off these rustic farmhouse corbels. 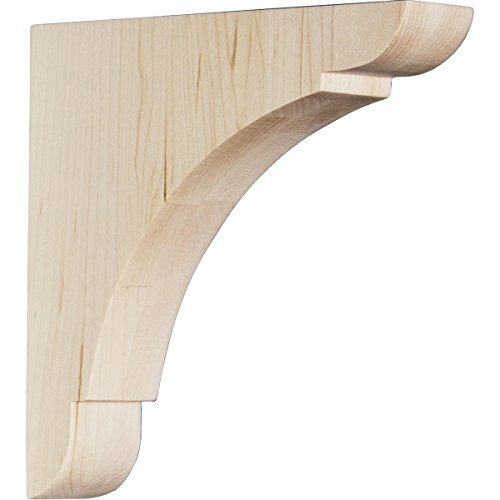 They can be used as bookends, shelf bracketing, and decorative corbels. 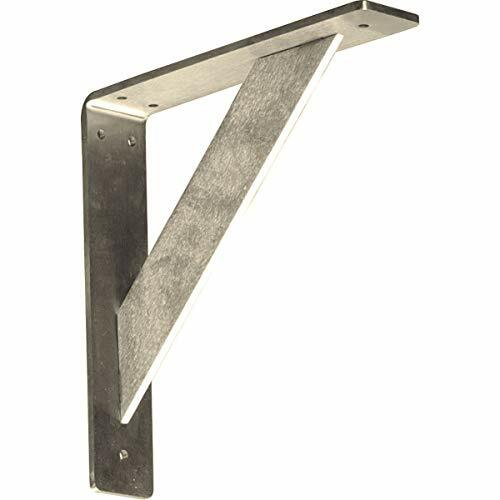 Made from 100% authentic reclaimed weathered wood. 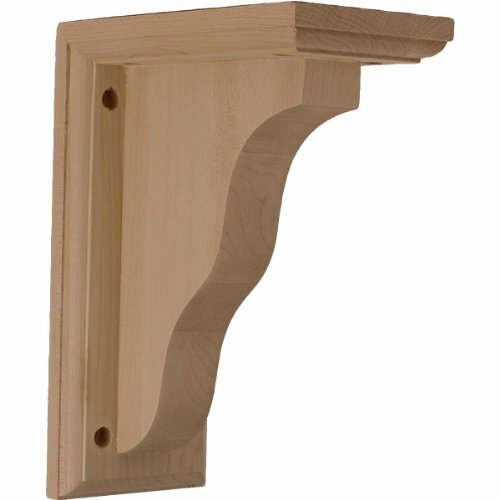 Due to the rustic nature of this reclaimed wood, it is VERY COMMON to find nail holes, knots, knot holes, SPLINTERS, and other "imperfections". 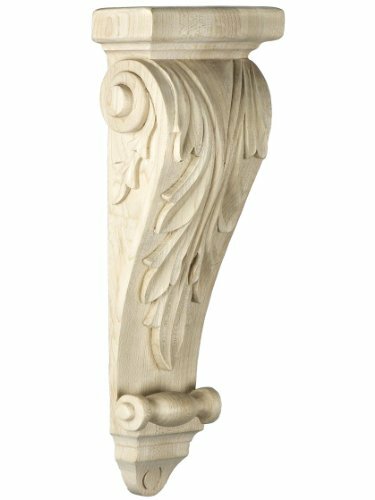 These "imperfections" give these pieces their authentic rustic charm and are considered to add to their beauty. 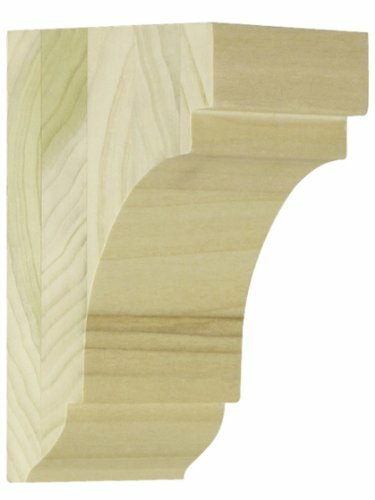 Please do not buy this product if you are going to return it due to splinters. It has them. 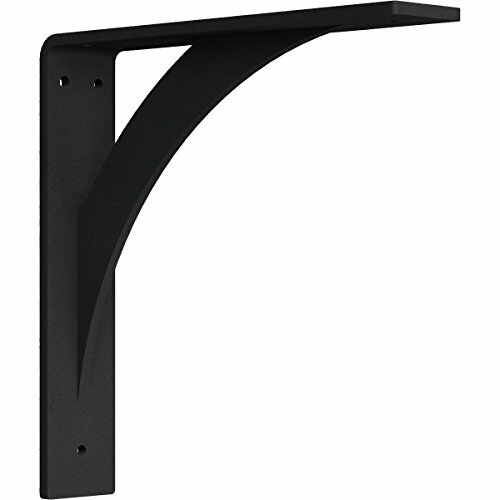 Made from 100% authentic reclaimed weathered wood. 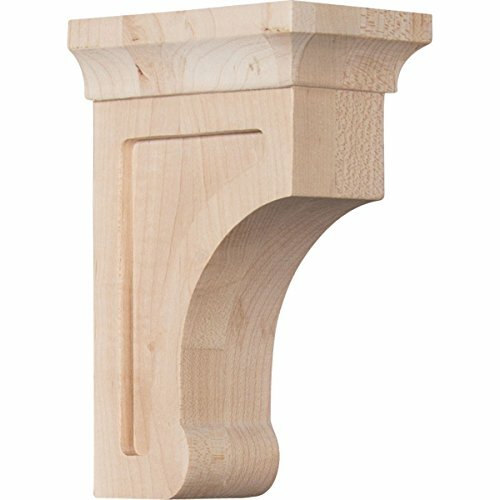 Due to the rustic nature of this reclaimed wood, it is VERY COMMON to find nail holes, knots, knot holes, SPLINTERS, and other imperfections. 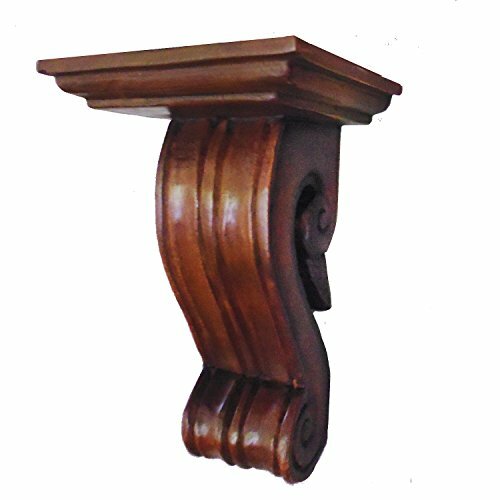 These imperfections give these pieces their authentic rustic charm and are considered to add to their beauty. 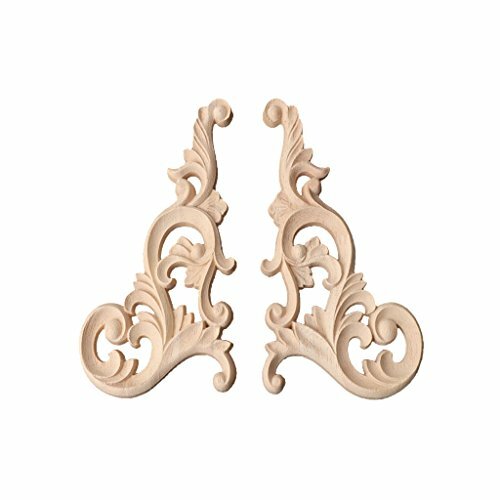 Enjoy the warmth and beauty of carved wood corbels. 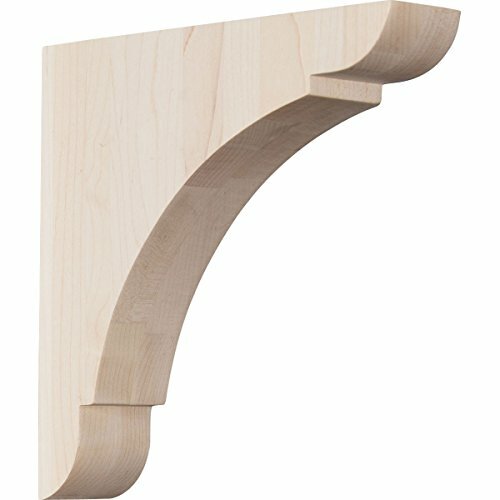 With the proper installation, these wood corbels can support up to 150lbs, which gives you the flexibility to use a decorative bracket for support. 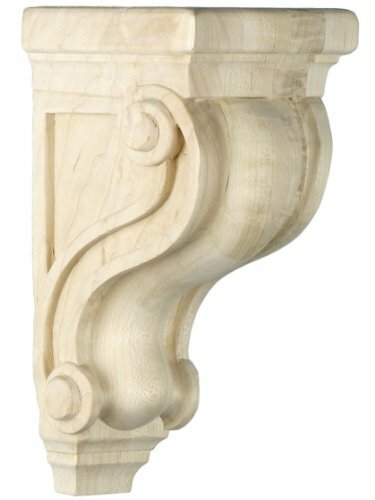 Available in a variety of species, these corbels ship to you fully sanded and ready for your paint or stain. 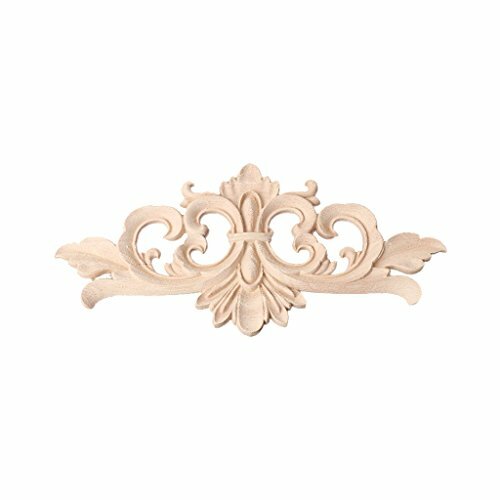 Our appliques and inlays are the perfect accent pieces to cabinetry, furniture, fireplace mantels, ceilings and more. 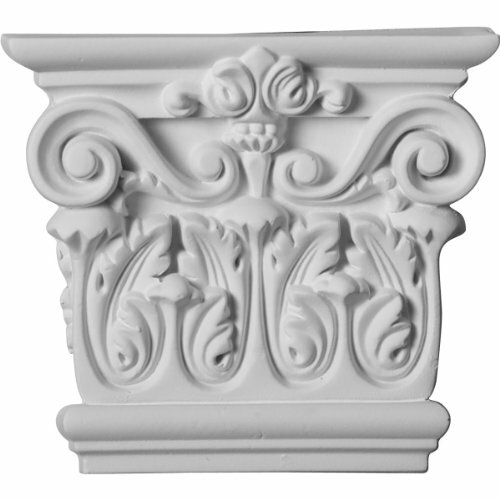 Each pattern is carefully crafted after traditional and historical designs. 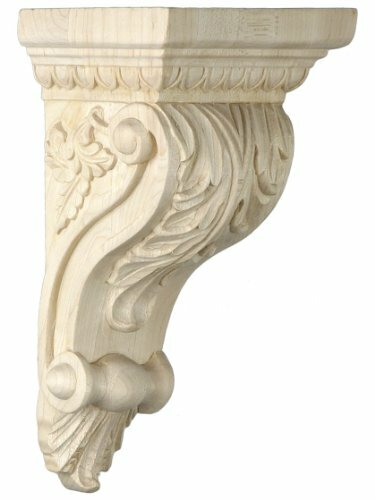 Each piece is carefully carved and then sanded ready for your paint or stain. 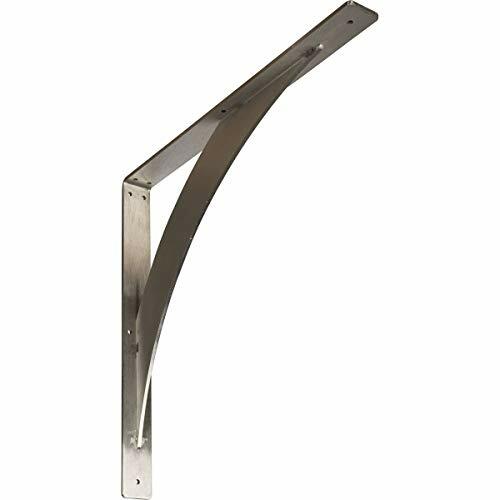 They can install simply with traditional wood glues and finishing nails. 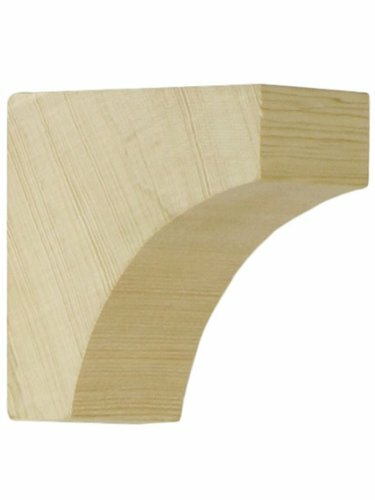 One-sided wood carved, the other side is smooth, DIY garnish board. 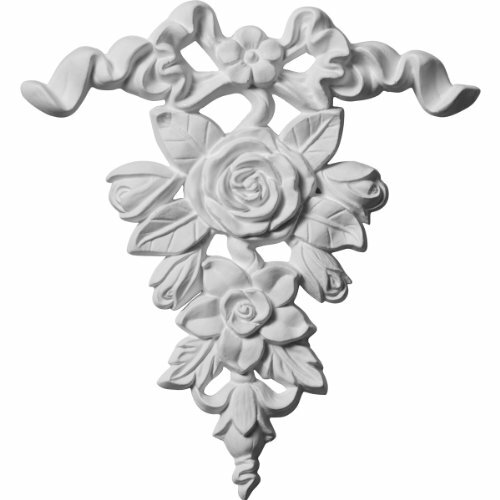 Created decorative wooden flower panel that can be used to decorate walls, doors, cabinets and other furniture. 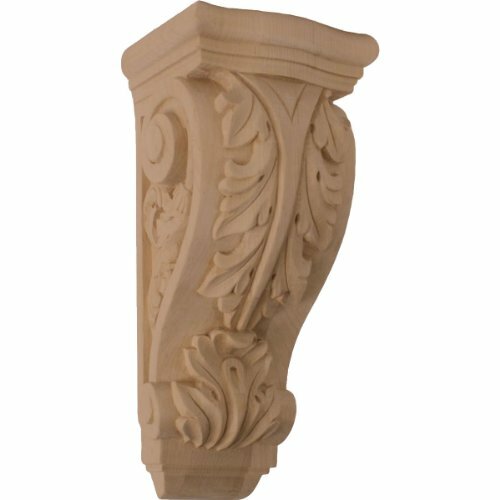 Exquisite carving pattern beautiful, strong classic taste. 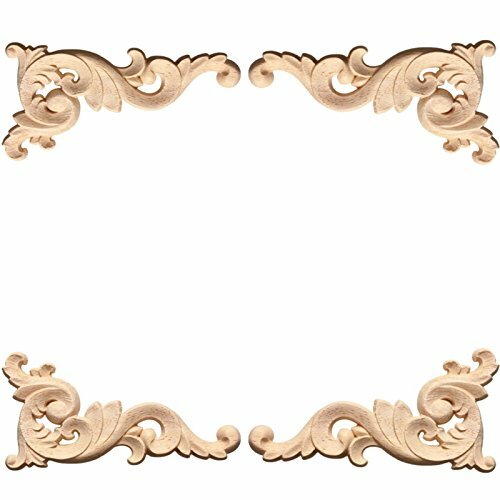 Give you an elegant style home decoration. 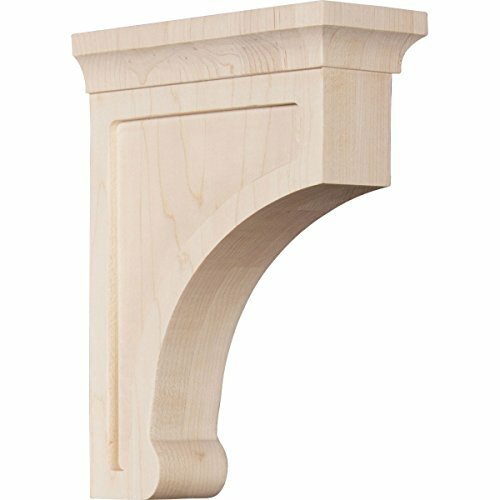 Simple cove corbel adds a charming accent to craftsman or colonial revival interiors. Use singly or in pairs, for added effect. 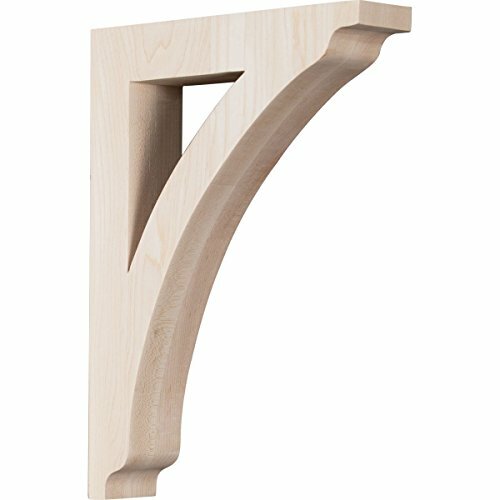 Also excellent as an exterior millwork detail. 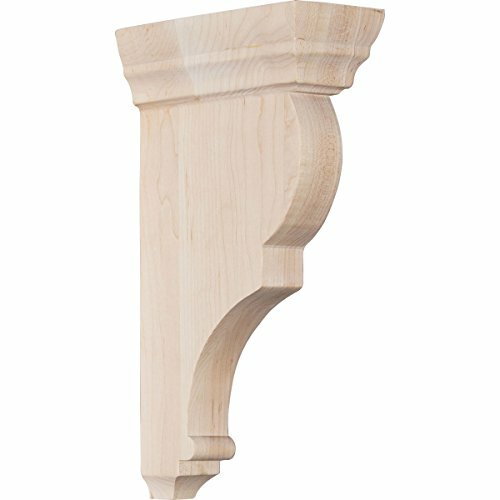 Solid hemlock is suitable for paint, stain or clear finish. 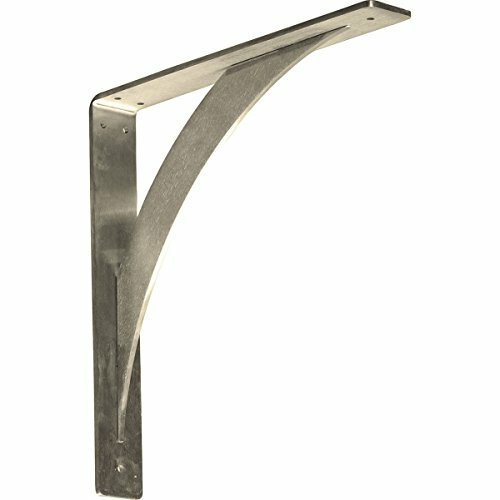 This wood bracket measures 2 7/8" high by 2 7/8" deep and 1 1/2" in thickness.